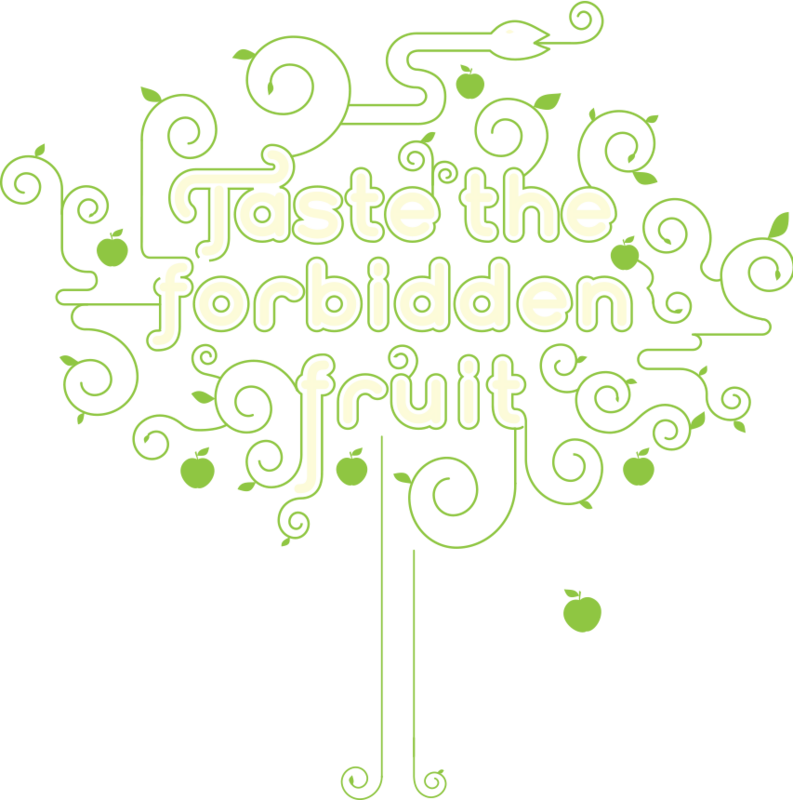 Mystique is a naturally sparkling cider in which flavour, quality, elegance, and authenticity are derived from our rich orchards and expertise. With its chic and refined bottle, Mystique apple cider, which contains only 4.5% alcohol, is a trendy apple cider alcoholic beverage that women, young trendsetters, and not so young but forever trendsetters especially, find pleasing. 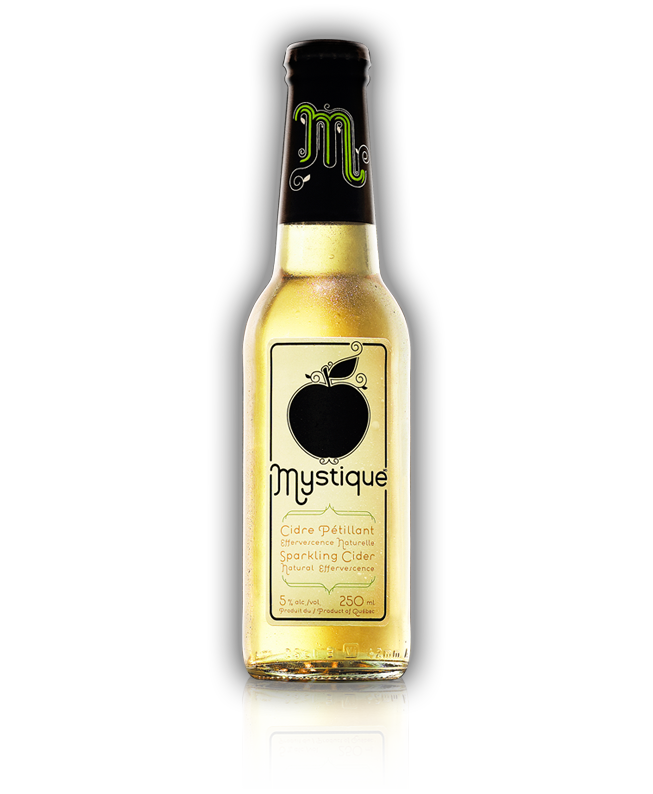 Mystique is served chilled (between 4°C and 6°C), this cider is a perfect alternative to wine and beer. Ideal as an aperitif with its pink robe, Mystique Rosé pink sparkling apple cider is great on its own or with any course, from the main dish to dessert. Perfect to bring along to brunch, picnics, and barbecues.